Zowie eXTREMESLAND 2018 returns to the Asian Counter-Strike circuit with a prize pool of $100,000 USD on the line. The details have already been laid out. Perhaps, our focus is the Indian Qualifiers for the premier event. A unique format has been announced for the Indian Qualifiers, with eight teams invited to the Direct Invite Qualifiers (DIQ). Two teams from the designated eight will qualify for the regional finals while the rest six will have to try their luck in the other qualifiers. Apart from the DIQ, Zowie has also provided Indian teams with two online qualifiers along with regional qualifiers to be held in Mumbai, Jaipur, Hyderabad and Bhubaneswar. The DIQ will be played out first, between 13-14 August 2018. Before the Direct Invite Qualifiers start, we take a closer look at the eight teams invited to the DIQ. One of the pioneers of the Indian Counter-Strike scene, Team Brutality struggled a lot in 2017 and in the beginning of 2018. However, with the stack returning to their old lineup, they are on the up-and-up. The addition of Ayush ‘astaRRR’ Deora seems to have brought in much-needed structure to the team. The chemistry that the lineup displayed in the ESL Summer Edition would trick you into believing the stack never went apart in the first place. Brutality topped the Summer Online Phase, only to fall to Entity in the semi-finals of the LAN Finale. The fixture though, proved that the old guard still has a lot of life left in them. The new stars might have arrived. But, it doesn’t mean Brutality can’t still be a menace in the Counter-Strike scene. Inferno seems to be their go-to map, with the said map the most-played one for Brutality in 2018. The Mumbai stack loves picking Dust2 as well. But, their shock 16-10 loss to Slaughter Rage Army in the Online Phase of ESL Summer Phase would have taught them a lesson or two about picking a pug-styled map like Dust2, especially against loosely structured lineups. As far as individuals are concerned, they don’t come much better than Mr. Ayush Deora. An absolute legend, the fact that astaRRR continues to dominate the scene is testament to the cerebral talent he is. The legendary rifler leads the way for Brutality in ESL Masters Fall Season so far, boasting a K/D statistic of +19 over three maps. The rest of the team though, has been supporting astaRRR ably, making Brutality a team to be wary of in the DIQ. Triumphant in the Summer LAN Finale of ESL India Premiership, Invictus have had to bid their two-star players in Excali and Huntr goodbye. Ribbi has chosen to continue despite hinting at retirement after winning the Summer LAN Finale. BinaryBUGG and Blackhawk have some big shoes to fill. The two are stalwarts in the Indian scene but will no doubt take time to settle into the lineup. 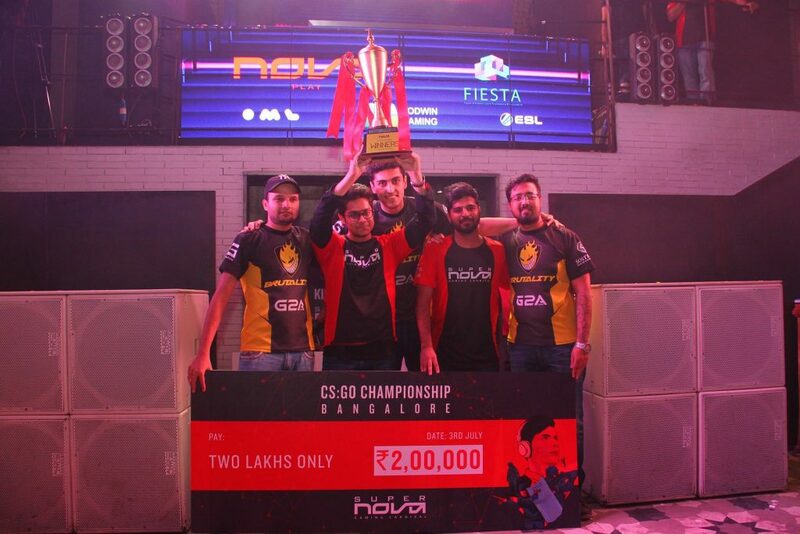 Invictus currently boast a 3-2 record in the ESL India Fall Season, thanks to the beastly form of pashasahil. The player has had a brilliant online phase so far, except the disaster-class in a 16-12 loss to 2ez gaming. Binary BUGG and Blackhawk have also shown good form on the server. But, it is consistency that the current Invictus lineup lacks. It is not something to worry about though, as it often is a problem with new lineups. 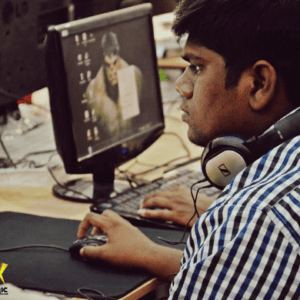 With Excali and Huntr joining Entity, much of the onus of being the star player on the server has fallen onto the shoulders of Sahil ‘pashasahil’ Pasha. He has been on the money so far. But, the lineup will need for him to step up even more if they are to be a threat in the Direct Invite Qualifiers for Zowie eXTREMESLAND. Invictus always liked playing Inferno and the trend has continued with the new lineup as well. Mirage is another hot pick for the stack. But, the 16-12 loss to Vac Banned will serve as an eye-opener that more work needs to be put in on the map. 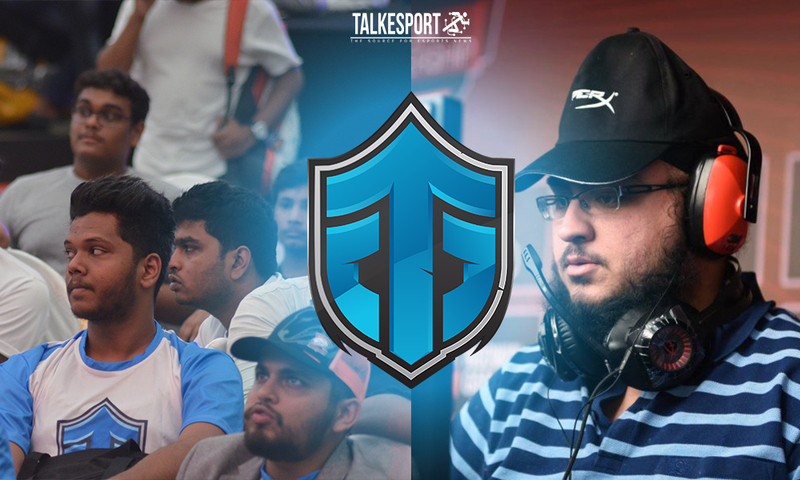 Entity Gaming have always been considered as one of the top teams in the Indian Counter Strike scene. 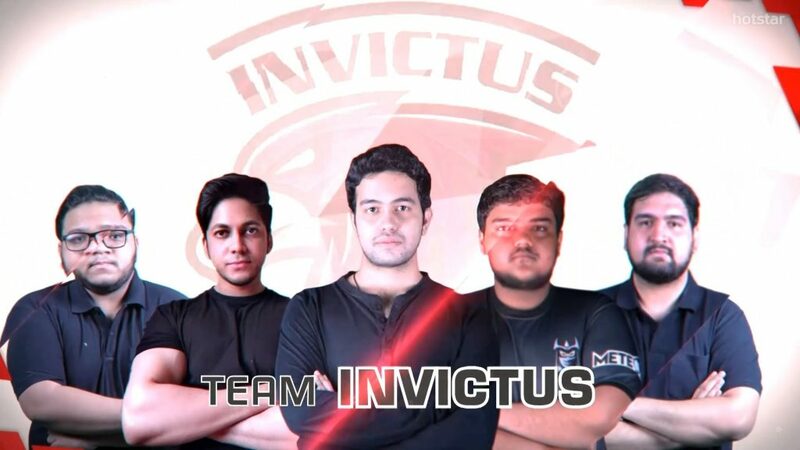 But, after their gut-wrenching loss in the ESL INDIA Summer LAN Finals to Invictus, a new-look lineup has emerged. Marzil joined Optic.India. To compensate for the loss of one of the best in the business, Entity brought in a player who is considered to be in the same bracket – Karan ‘Excali’ Mhaswadkar. Entity recruited Huntr along with Excali, with Simar ‘psy’ Sethi taking a leave to recuperate from his carpal tunnel syndrome.. The shuffle did not end there, with Sunny ‘DMKing’ Das coming in for Falken. The new roster has already impressed online, losing just once in the ESL Masters Fall Season – a 16-11 loss to Invictus. Their 16-14 loss to nxl in the semi-finals of the MSI MGA Asia-Pacific Open Qualifiers prove that the new lineup is not just a force for the domestic scene but can do damage in the Asian scene as well, given the time. Mirage seems to be the comfort map for Entity’s new roster. Amaterasu had taken over the IGL role from Hellranger, as mentioned by the players during the ESL INDIA Summer LAN Finale. But, it is unclear whether Hellranger has been reinstated as the IGL, with the changes to the lineup. Although all five players of Entity are stars in their own right, Amaterasu is a clear standout. The versatile star has been one of the consistent players in the Indian scene for a fair while and if he has indeed become the new IGL on a permanent basis for Entity, it just shows the wide range of ability that he possesses. A roster that is already making waves in the scene – Entity will be hard to stop in the Direct Invite Qualifiers. 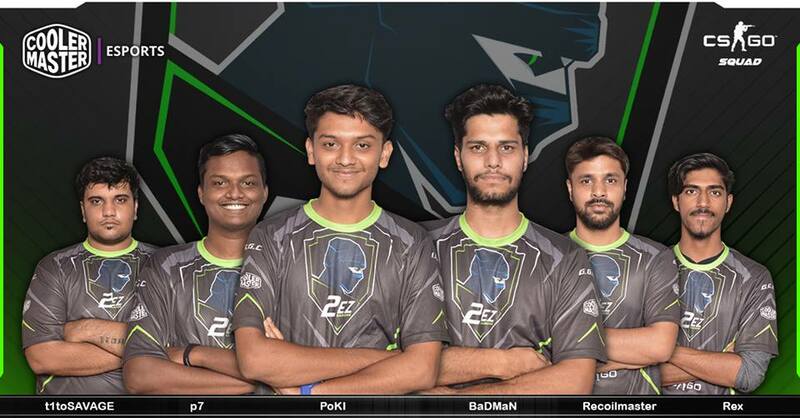 A team that has truly managed to captivate the Indian Counter Strike scene with their rapid rise, 2ez gaming has had a very disappointing couple of months. Their straight-maps loss to Invictus in the semi-finals of the ESL INDIA Summer LAN Finale drew the curtains on the first half of the season. But, their start to the second half has been far from what they would expect. The Elder Gods shocked 2ez gaming in the Dew Arena Qualifier #1. Their form in the ESL Masters Fall Season online phase has also been far from ideal. A 16-1 loss to Optic India would have been hard to gulp. But, the 16-5 thrashing at the hands of Entity followed by a 16-8 loss to Slaughter Rage Army is just piling on more misery on the Mumbai-based stack. As far as individuals are concerned, while many might consider 2ez gaming to be a well-rounded team, Tejax ‘Rexy’ Kotian has often been the one to unlock defences when playing on the T side. Rexy’s ability to step up when the chips are down is what epitomizes the attitude and spirit that unifies the players of 2ez gaming. An incredibly talented bunch of individuals who are focused towards unlocking the next level of their potential and a team that is likely to end this bad phase sooner than expected. As far as maps are concerned, Mirage and Inferno are both comfort picks for 2ez gaming, with neither being discernible as the more favoured one. However, the recent results show that work needs to be put in to strengthen their map pool, along with the said maps above. Expect 2ez to return to form. And Zowie eXTREMESLAND 2018 might just be the goal they need to set. The lineup might have come into existence only recently. But, Optic India already go into the Direct Invite Qualifiers as the favorite to land one of the two available spots. If choosing the best players of India after a gruesome screening process wasn’t enough, yB has arrived to add some much-needed experience to the roster. 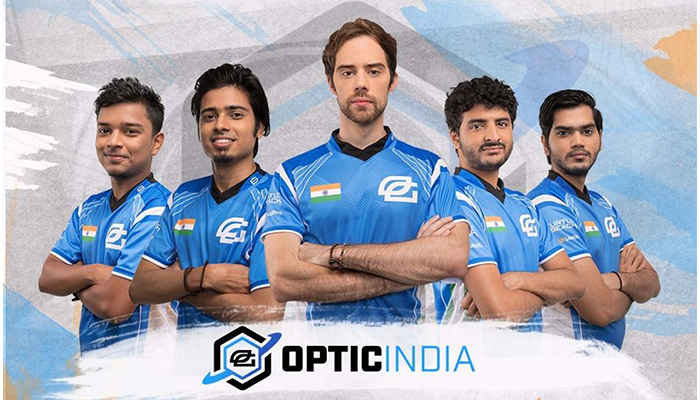 To say Optic India look scary right now would be an understatement. The stack is not just on an indomitable winning streak in the Indian circuit. The manner of majority of their wins is what makes Optic India one of the favourites. Wiedling the AWP for Optic India, Sabyasachi ‘Antidote’ Bose has continued to wow the Indian counter strike scene with his continuous improvement. The player never looks satisfied with his play and is constantly looking for ways to improve. Marzil could be termed as a more important player in terms of the gamestyle that Optic India have adopted right now. But, the versatility of Antidote combined with his ability to clutch 1vX scenarios makes him the player to keep an eye on. Honestly, the stack looks beastly on all maps they have played. But, Inferno is the one that features the most on their Match History. Although, if we were Optic India, we would try and steer clear of Inferno in the DIQ, with their opponents likely to set themselves up to counter their playbook, which might have become a bit predictable after the numerous matches. Another team that has gone through changes before the start of the second half of the Indian circuit. DMKing departed for Entity while Hellfightr chose to join Team Malhar. The new look Ate Gaming lineup sees Kappa, Buster and Ritz unite with Impale and kavish. Bogeymanh is also a part of the roster and while he did play in the beginning, he has been relegated to the bench, with the aforementioned five being the main lineup, at least for the time being. If there’s one thing the new lineup seems to be struggling with, it is consistency on the server. The legendary organisation has registered wins over Invictus and Malhar. But, at the same time, conceding to teams like Gravitas and Reload Esports shows that they are from being the finishing product. One person who knows all about glory and the path to it is Ritesh ‘Ritz’ Shah. The player is a legend in the scene. And along with Kappa, the duo forms the core of Ate Gaming. The DIQ presents Ate Gaming with a chance to prove they have what it takes to beat the other top teams and to do that on a consistent basis. It’s still early days for the new Ate Gaming lineup and the results have been too mixed to see a clear-cut favourite map. But, Inferno edges the other map picks, with the lineup registering a 16-14 win over Invictus on the map recently. Ate Gaming go into the Direct Invite Qualifiers as one of the underdogs, meaning the pressure will not be on them. Playing without a chip on the shoulder can sometimes work wonders. We shall have to wait and see whether that is the case with Ate Gaming. Losing Antidote was a body blow to Team Malhar. The stack has since gone on to add Hellfighr. Their results with the changed lineup have been satisfying, if seen from a neutral point of view. While they have lost to the likes of Slaughter Rage Army, Invictus, 2ez gaming and Ate gaming, the close scorelines suggest they are getting stuck in and not conceding defeat easily. 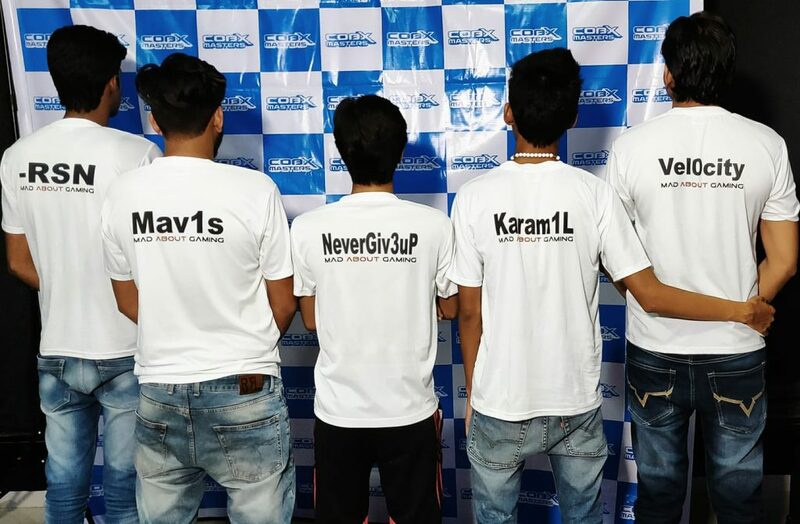 The ability to hold yourself together and not crumble often bodes well for a lineup in the long run and it s what Team Malhar and their fans would hope for. 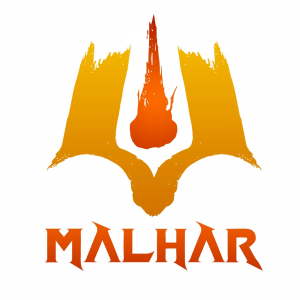 While Team Malhar could be termed as one of the most evened out rosters in terms of individual ability, Raju ‘PokerF’ Jittu is undoubtedly the man to watch. The CS 1.6 legend seems to be in good form, which, combined with the consistency of Proud, Hellfightr and Anakil are positive signs for Team Malhar. Again, in terms of map preferences, Inferno stands out. But, the lineup is still in their nascent stage and their map pool will likely develop further as they take to the practice sessions. A map like Dust2 would also suit the loose playstyle that Team Malhar currently display on the server. The lineup can use the Direct Invite Qualifiers to gauge just how much work needs to be put in to make the congregation a success. 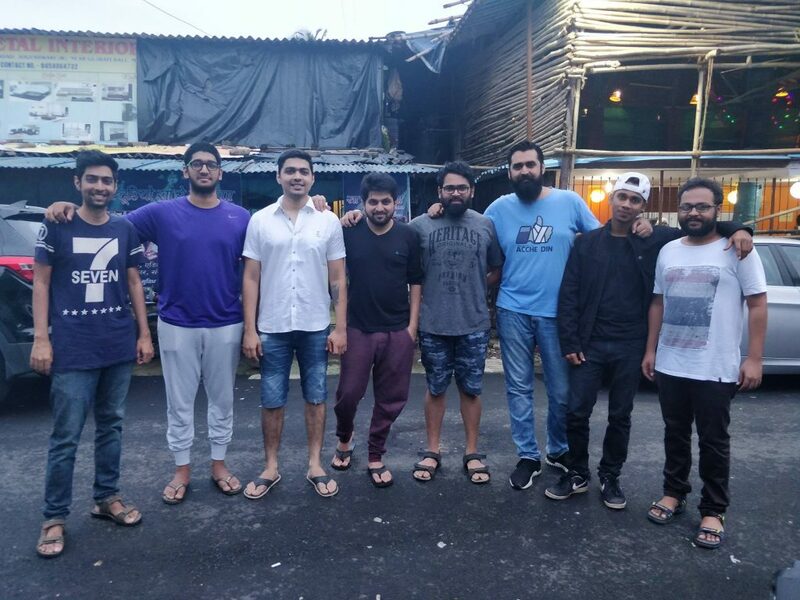 Possibly the least-known or least-followed team in the list of eight, Pune Five have made quite a splash in the Indian Counter Strike scene recently. Their recent form, though, has been disheartening for the following they have managed to create. Their results in the ESL INDIA Fall Season Online Phase have been woeful, with the stack managing just one win out of four matches thus far. But, it is the 16-8 loss to a relatively unknown R5G in the Dew Arena Qualifier #2 that has raised eyebrows. The addition of velocity was expected to bring in some much-needed firepower. But, the young star is yet to find his comfortable spot within the team, with no notable performances thus far in the second half of the Indian Counter Strike season. karamil has been the standout player on the MAG Pune Five lineup, individually speaking. The player’s raw cerebral ability has been lauded from the Summer season and the karamil juggernaut seems to be showing no signs of slowing down anytime soon. 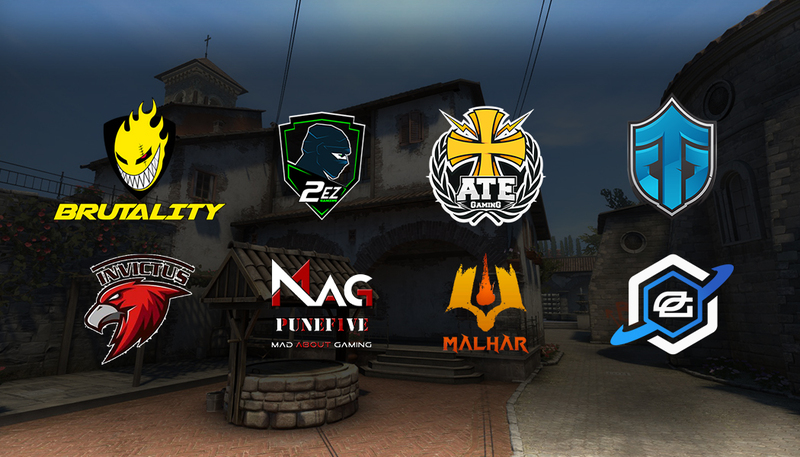 Cache is the map that MAG Pune Five has gone towards as their comfort pick in several games. And while they have recorded losses on the map, none of the defeats have been lopsided affairs. The stack seems to be in need of some time on the practice servers to forge a better understanding of roles and build chemistry. Pune Five seem to be Mad About Gaming. And if they can produce some upsets in the DIQ, perhaps more people within the Indian scene would start being Mad About Pune Five.